A BURGLARY suspect who reportedly sent pictures of himself by mistake to his victim's mobile phone has handed himself into police — just hours after an appeal was circulated online. Do you recognise these tattoos? 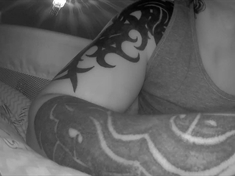 DETECTIVES investigating a burglary in Edlington would like to speak to a man with these distinctive tattoos (pictured). 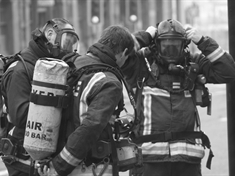 FIRE crews were called to deal with three arson attacks around the borough in just over four hours last night (Thursday). 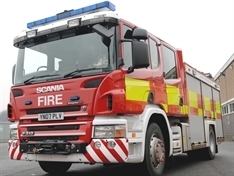 A CAR was torched by arsonists in New Edlington on Saturday afternoon (March 16). 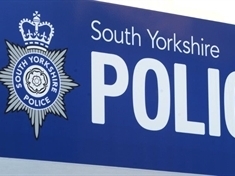 TWO motorbikes were set alight in Conisbrough in the early hours of this morning (Friday). 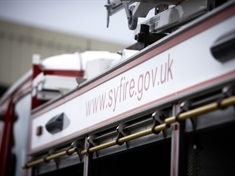 A COMMERCIAL wheelie bin was set alight in Edlington last night (Wednesday). 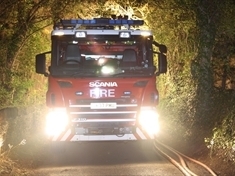 TREES and bushes in Edlington were set ablaze last night (Thursday) in a deliberate arson attack. 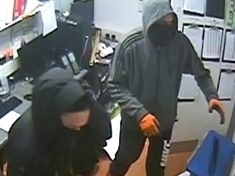 POLICE would like to speak to these two men (pictured) after cash was stolen from a supermarket in Edlington. 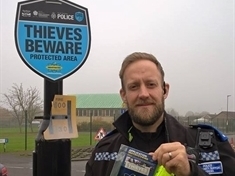 RESIDENTS in Edlington and Mexborough can get their valuables marked with a traceable liquid for free this week to help deter thieves. 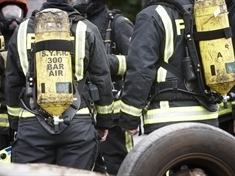 HUNDREDS of homes have been marked with Smartwater as part of a campaign targeting burglary hotspots. 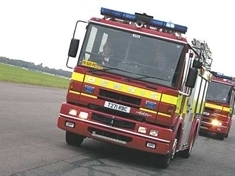 FIRE crews were called out to a deliberate car fire in Edlington this morning (Tuesday).